According to recent data from Montreal's regional admission services (SRAM), the number of nursing school applications has dropped by 22 per cent over the last five years. 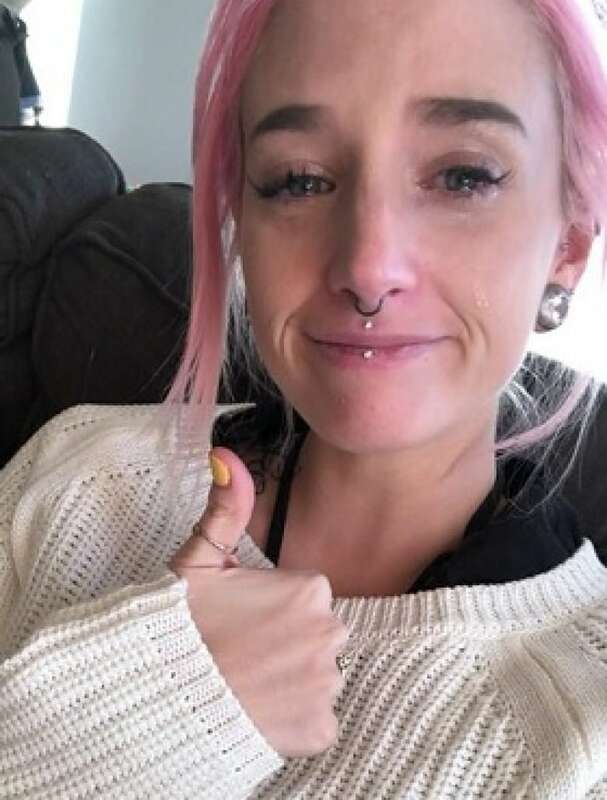 Émilie Ricard, a nurse in Sherbrooke, posted this photo of herself in tears on Facebook. 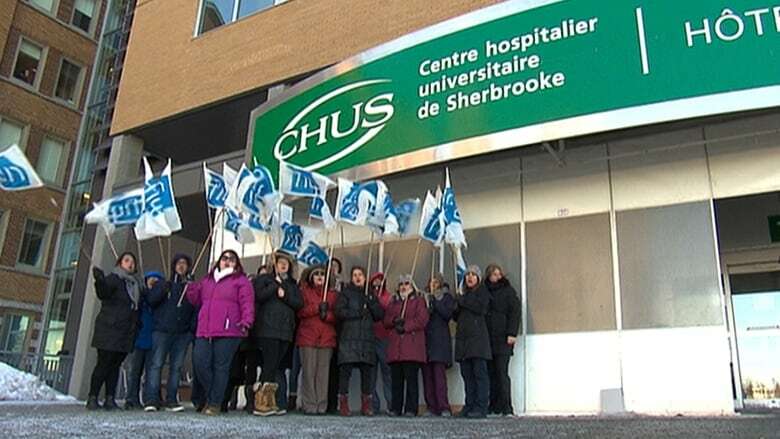 (Facebook/Émilie Ricard)This decline in applications comes at a time when nurses in Quebec are speaking out against mandatory overtime, saying that it jeopardizes the care they give to patients.